4 Real World Skills Learned On Challenge Courses - Summit Blog! 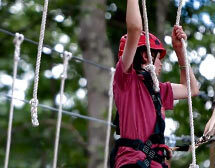 Hit the challenge course at the Summit and learn key life skills while loading up on fun. 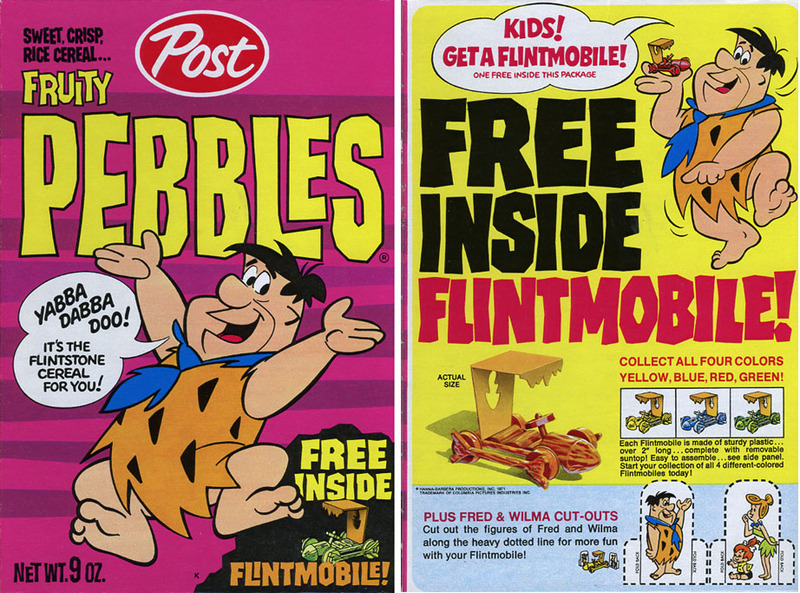 It’s like a prize in a cereal box. Leery of heights? The more time on the challenge course, the more comfortable you’ll become. How about getting your teamwork on, dialing up your confidence and honing leadership skills? Is the challenge course your cup of rope? Well then, sign up for a staff position at the 2013 National Scout Jamboree.